Bitcoin is a technology and algorithm based digital currency. The demand for Bitcoin drives its prices as it is a universally accepted decentralised mode of payment. International traders can save a lot in terms of avoiding currency conversion costs and delays in payments. Bitcoin was priced at $0.06 in 2009 and touched $16,448 in 2017. Thus, volatility and increasing trend in Bitcoin prices offers the investors to walk away with unbelievable returns within a short span of time. 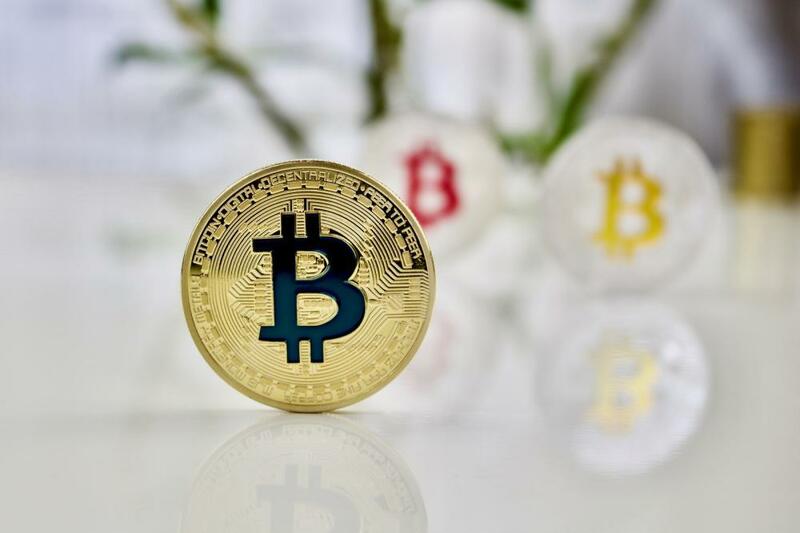 Bitcoin may become a trusted mainstream currency – Bitcoin and other cryptocurrencies promise a great potential for international trade. If Bitcoin users increase in the coming years with Bitcoin gaining the acceptability and trust of the market then Bitcoin price may shoot up to unimaginable figures and current investors may benefit incredibly. High Short term gain due to volatility: Bitcoin prices are volatile. In 2017, investing $1000 in Bitcoins might have given you many times more profit than investing the same amount in the traditional share market. Low transaction costs- Transaction costs for Bitcoin exchange are much less (~0.2%) compared to the foreign currency conversion charges which are much higher. Business Competition- Increasingly, Bitcoin users are preferring business platforms which accept Bitcoin payments. Therefore, investing in Bitcoin gives you better trading opportunity, low commission on payments and much higher return on investment.